We're delighted you are visiting! 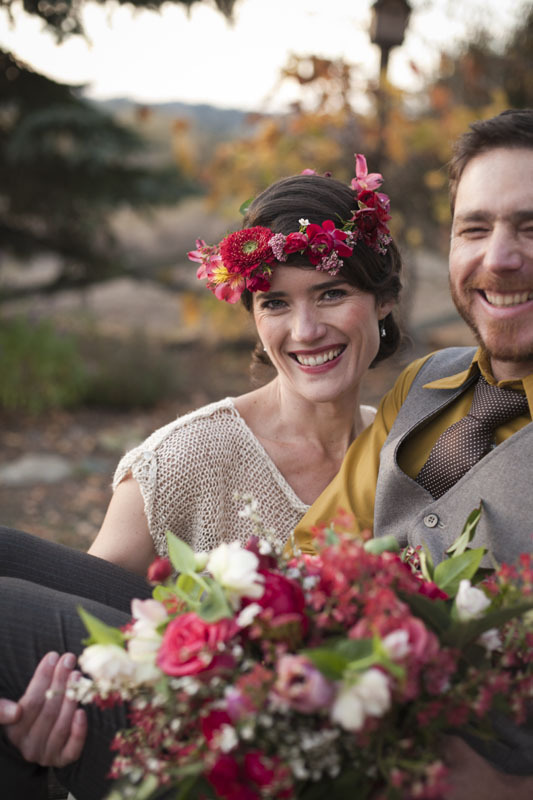 Combined, we have decades of experience with channeling our creative vision into weddings. More recently, we decided to join forces to bring our skills together to create a space where brides and grooms drawn to Bay Area wine country could plan and create the wedding of their dreams with integrity, style, and class. We are conscious and brilliant, if we do say so ourselves. We relish craft, source, and elegance. We can't wait to meet you.